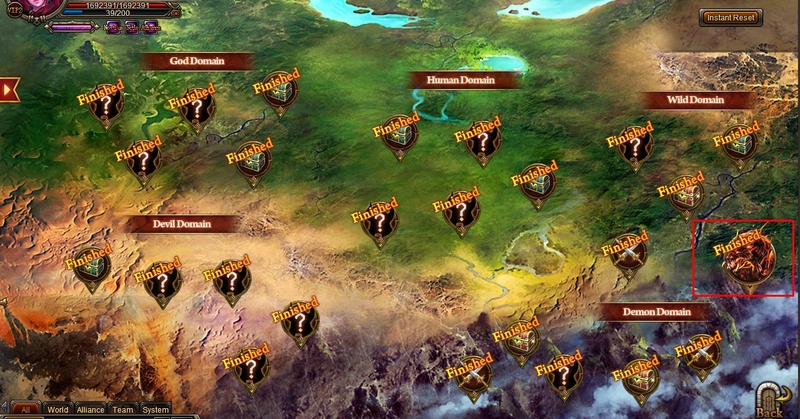 North America Forum»Forum ›Knights Fable ›Bugs › Domain Exploration! May I ask what happens when you try to click Mara.. No options shows up? 2019-4-21 23:09 GMT+8 , Processed in 0.061034 second(s), 44 queries .